We have had a relationship with L&N Federal Credit Union for over 25 years. 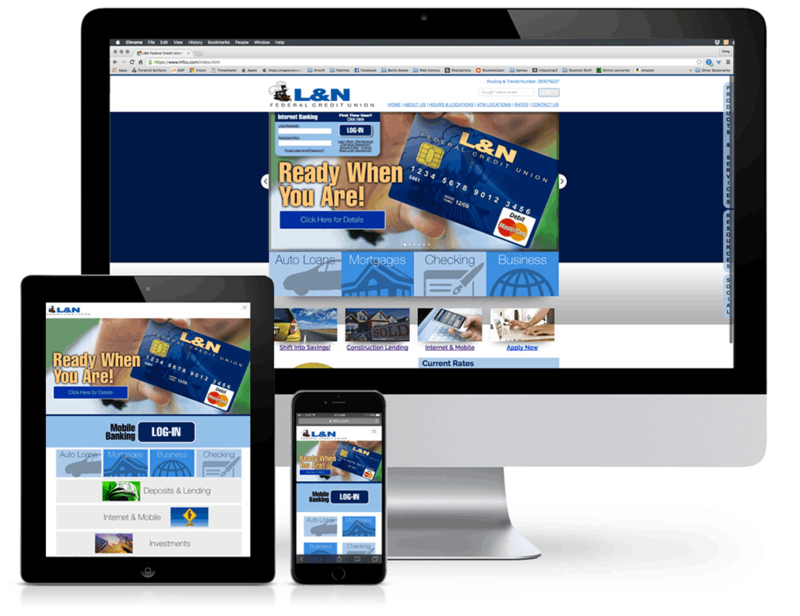 We have been involved with every iteration of the LNFCU website since the first one. This is the fourth re-design of the website, and the first to take full advantage of a reponsive layout. 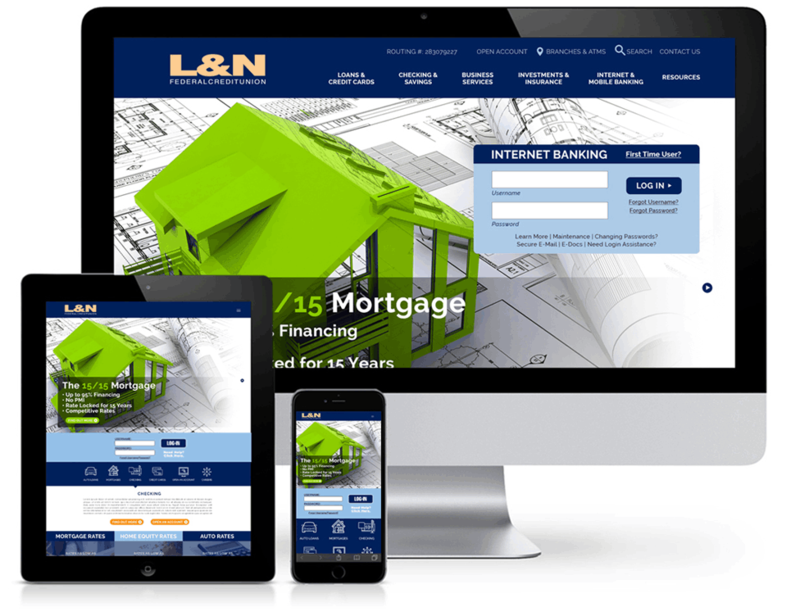 While we built the first L&N website back in 1998, we have updated it a couple of times of the years. 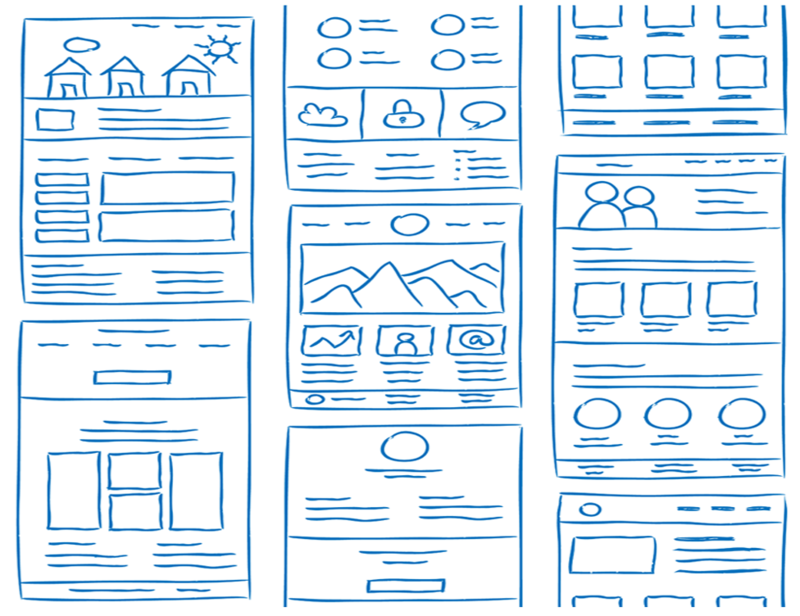 In 2013, we did a complete re-design using design conventions and the coding technology of time but, by 2016, responsive design was fully integrated into the world and it became apparent that a new site was desperately needed. 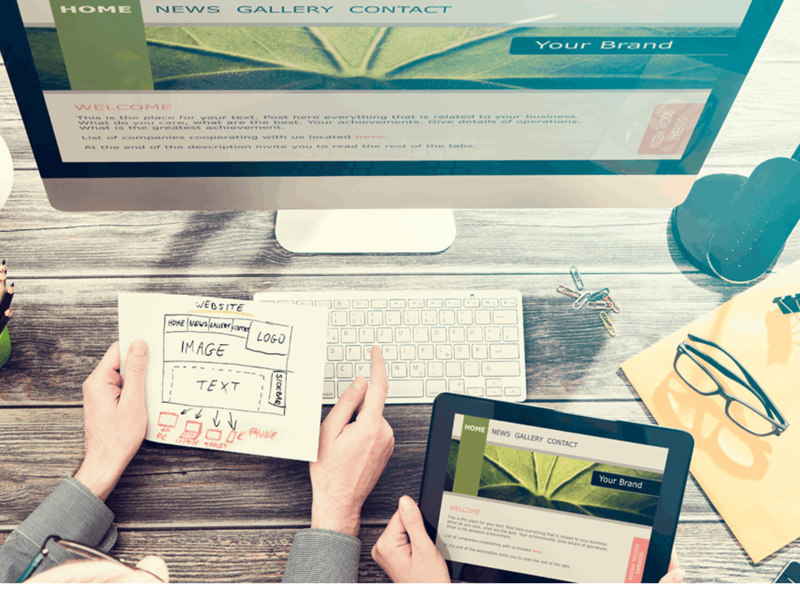 However, due to third-party app limitations, a fully-responsive site could not be developed until 2018. A "band-aid" was used and 2 separate sites were used (1 desktop, 1 mobile) until the vendors could work out their issues. - refine the UI/UX to help members find the most used sections of the site (determined by analytics) and to cross-sell them other CU products. Due to the lack of programming and coding knowledge in the marketing department at LNFCU, the decision was made to build the new site on the WordPress platform to better allow non-coding people to make changes & additions to the site as needed (when the Creative Director was not on-site). This project is currently in the final stages of development and will be launching in the first quarter of 2019. We feel that this is a great step towards a better experience for members, better retention rates for the website, and better conversions of inbound traffic. START A RELATIONSHIP WITH US TODAY! How we can start a Relationship with you today? LET'S START A RELATIONSHIP TODAY! Email Us and We'll Get Right Back to You!